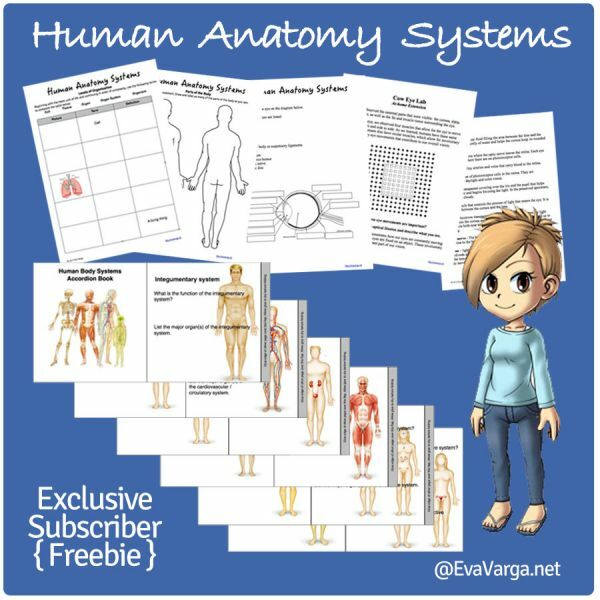 To alleviate the stress of teaching science, I have put together several science units that I will be sharing with you through online courses or workshops. 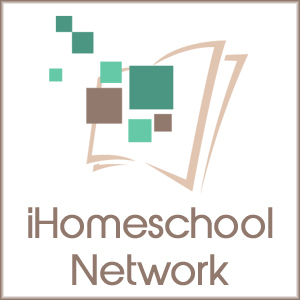 Each course is self-paced and participants work through the lessons and activities when it is convenient for them. 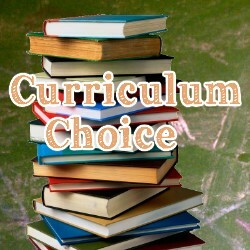 The course is open to all ages but the content is geared towards middle level students – parents and families are welcome to join in on the fun. I have designed this online science course so students will develop an appreciation for the diversity of insects in their local area as well as an understanding of the greater diversity the world over. Participants will have the opportunity to use an identification or dichotomous key. 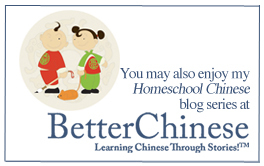 Any prior knowledge about insects is appreciated but not required. 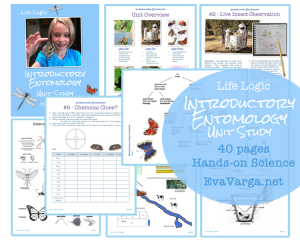 The lessons are now available as an eBook, Introductory Entomology. This course walks you – teachers and students alike – through the process of building toothpick bridges. The best part of this project is the culminating activity whereby the strength of your design is tested. Cheers and exclamations of joy electrify the room when bridges topple over and crush under the weight of their load. 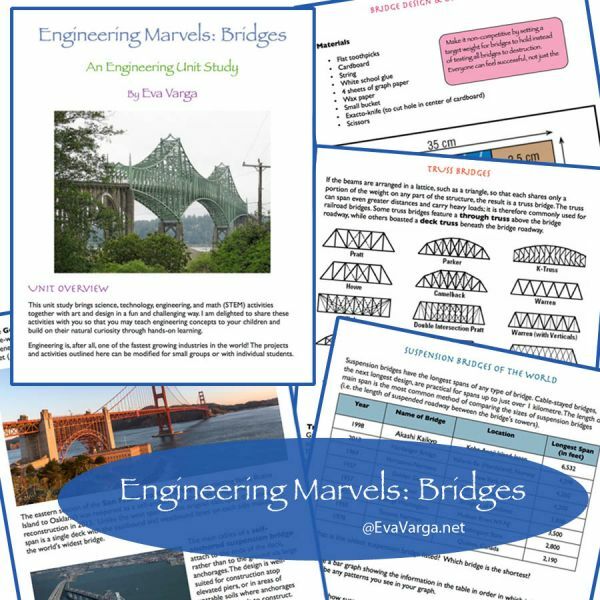 These lessons are now available as an eBook, Marvels of Bridges: Engineering Unit Study.